While writing your term paper, if you’re asked to write an essay on leadership, how will you begin? Will you define leadership from the Oxford Dictionary, will you begin by referring to your favorite leader’s qualities or will you outline the general characteristics that you think will make a leader? 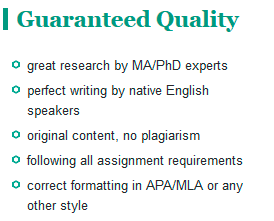 Well, if you are in doubt, please know that it is fine to begin the essay with any of the above methods. The important aspect to keep in mind is that you’re describing a quality and you should supplement it with ample examples, references and if possible, quotes. 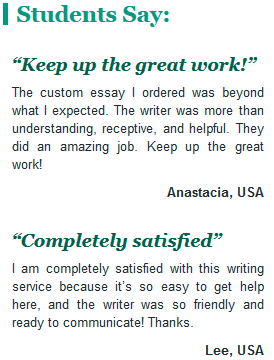 The introduction to your essay is obviously the place to hold and capture your reader’s attention, so make sure whatever you write makes the reader curious enough to read through the entire essay. Also, remember that writing a leadership essay encompasses many different aspects – like leadership styles, leadership development, types of leadership, successful leadership, leadership principles and values etc. Before beginning your essay, make a draft about what aspect you want to highlight upon. 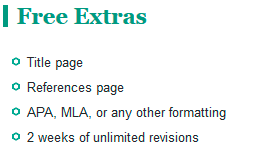 Your prescribed essay length should help you decide how much you can include and how many aspects you can briefly allude to. of great leaders. You can also build up your knowledge by reading on different leadership strategies and how they affected people in various stages in life. To make your leadership essay more interesting, also try to compare two very different kinds of leaders and provide an analysis of what made them successful or unsuccessful as leaders. Remember to conclude your essay with a statement on what you learned from the lives of great leaders.